That's the arrestingly small number of territorial male lions - dominant pride male lions who protect their territory and prides- left in the world. 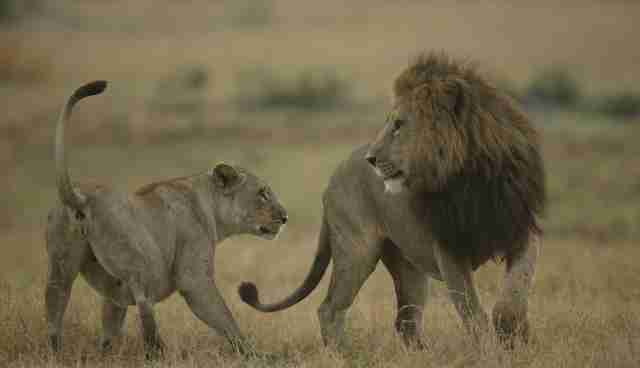 This, according to Dereck Joubert, an award-winning wildlife filmmaker who, along with his wife and collaborator, Beverly, has been capturing the lives of Africa's wild animals on film and through photographs for more than 30 years. 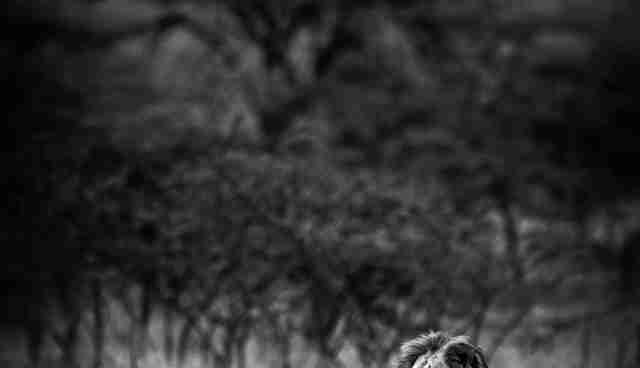 Based in the Okavango Delta in Botswana, the Jouberts founded - among other conservation projects - the Big Cats Initiative with National Geographic. 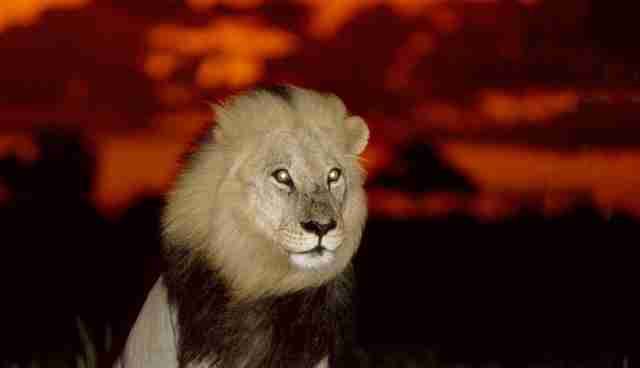 Its mission is to protect the world's remaining big cats. This isn't easy. Over the three decades that the Jouberts have been studying lions, Dereck Joubert says the species' population has declined by 50 percent. 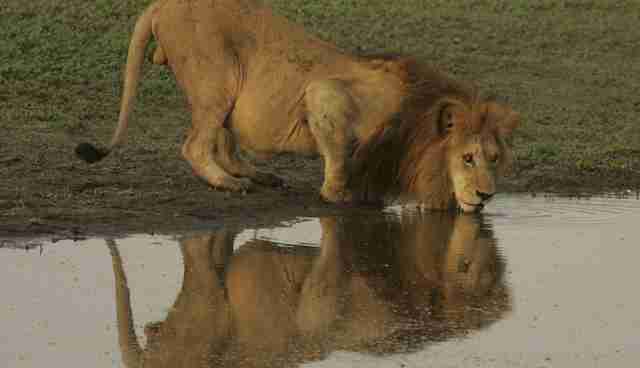 In fact, in the last 75 years, Africa's lion population has plummeted 90 percent . Panthera, another big cat conservation organization, maintains that today, only seven countries - Botswana, Ethiopia, Kenya, South Africa, Tanzania, Zambia and Zimbabwe - contain more than 1,000 lions each. Which means that every Cecil matters. A lot. 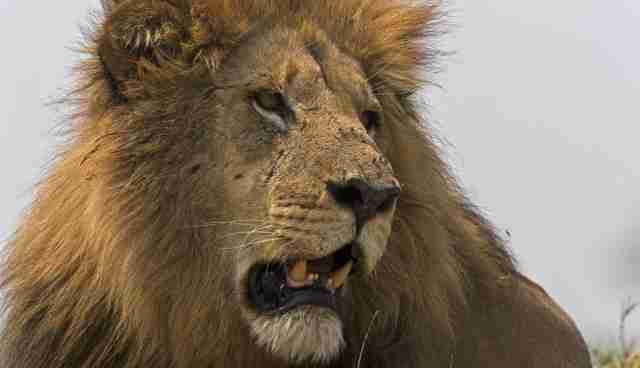 However, says Joubert, the reality is that what happened to Cecil isn't uncommon: "At least 24 other lions we know of have been killed like [he was], with [tracking] collars," says Joubert. 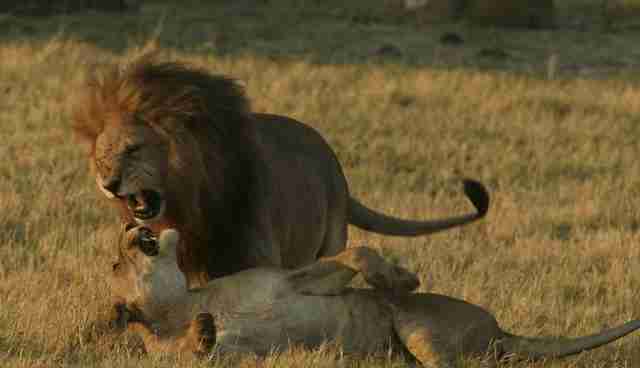 Hunters often claim they purposely target male lions who are old or past their breeding prime. 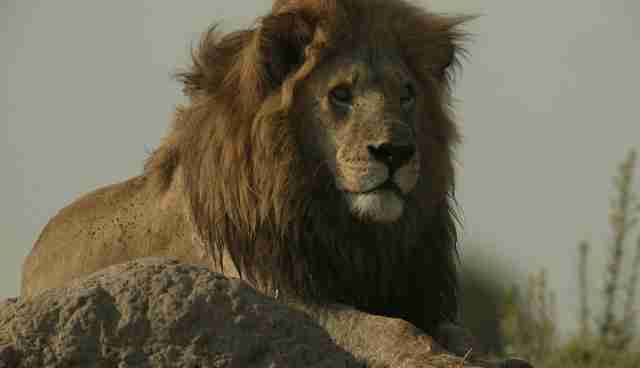 But Joubert disagrees with this excuse for a kill: "Many male lions live until they are 15 (Cecil was reportedly 13 when he was killed). 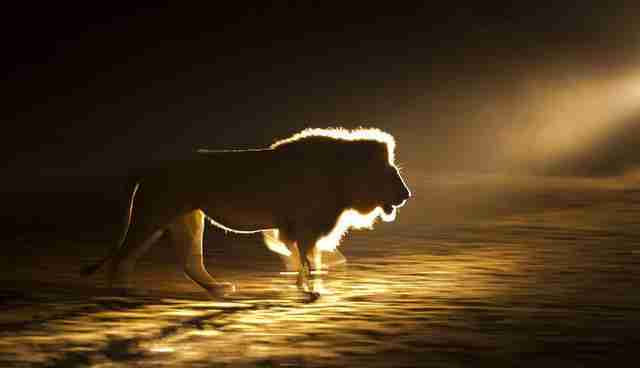 A decade ago, scientists thought that any lion over 6 years old was past breeding prime. I opposed this theory because many lions we have known have been mating up to the very end, at 15." 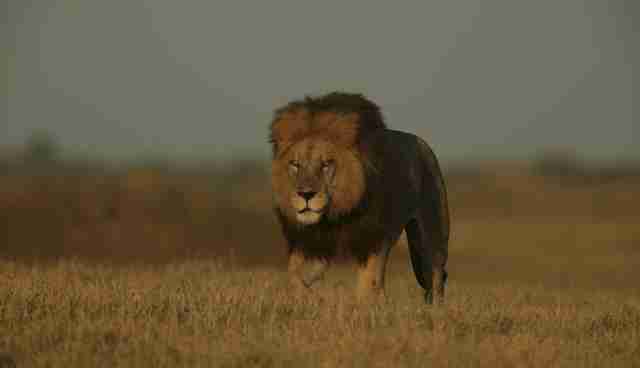 "Cecil," he says, "had some years to go." 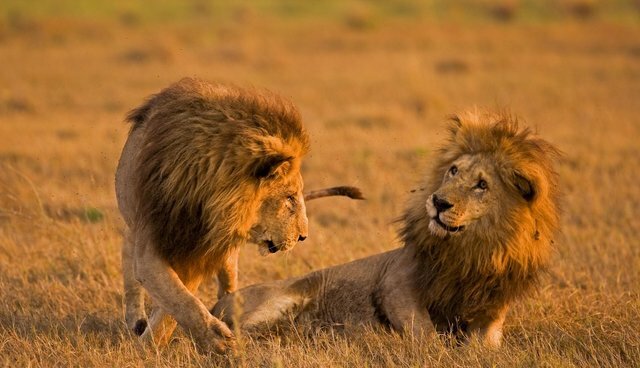 When asked what he has found most remarkable about male lions after all the years of studying them, Dereck Joubert says: "I admire they are what they are, [although] It doesn't really matter what I admire, lions should be allowed to exist for a range of reasons of their own doing." They are, adds Joubert, "a reminder that nature is bigger than us and as such, keeps our egos in check." 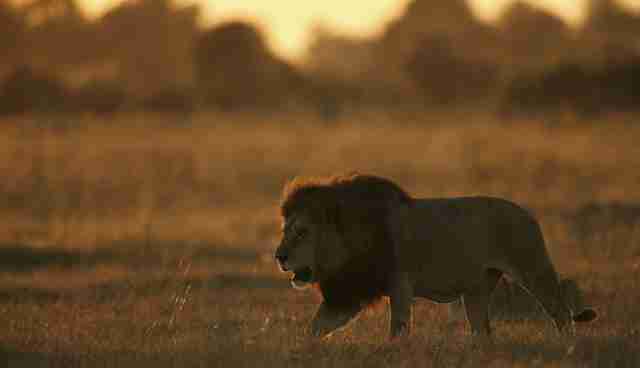 The Jouberts graciously shared images of some of the world's last lions in Africa with The Dodo. They are just like Cecil. 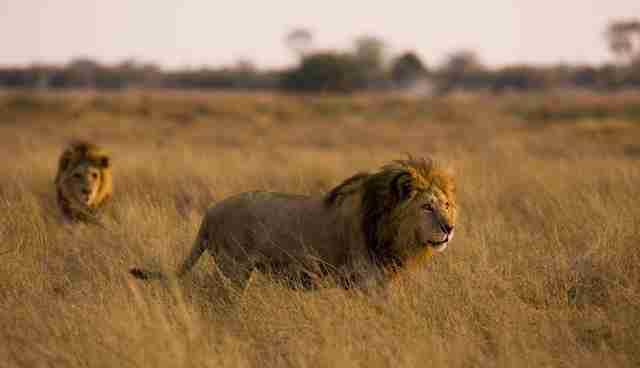 To help protect the remaining magnificent male lions, please go to the Jouberts' Great Plains Foundation.